I’m super excited to host my friend and Golden Heart® and Dreamweaver sister, Abbie Roads, to Live Vi-Carrie-ous today, to share about her new book coming out in October. Please be sure and watch the trailer below! Congratulations to Shirley Lang on winning the free paperback of Julie’s newest book, Walking on Sea Glass! I’m thrilled to welcome my friend Julie to the Live Vi-Carrie-ously blog today. Julie’s written several of my favorite novels and she just released a new one! Tell us about Walking on Sea Glass, Julie. I’m excited about this story, which, though fiction, is loosely inspired by some true events. This is the first in a series of contemporary romances called Sea Glass Inn Novels. Sounds great! I love beach stories. Can you give us a quick blurb about the story? As Beau and Liddy’s burgeoning relationship attempts to survive, will Liddy have the courage to trust a man again–especially one as emotionally fragile as Beau? Can Beau commit to a woman facing a challenging recovery? And what is going on behind the scenes at Sea Glass Inn, where late night deliveries and secret meetings are spoken about in whispers? What are others saying about Walking on Sea Glass? I love Katie’s books, so I know Walking on Sea Glass is a special book, too. Now, Julie, tell us a little about yourself! Thanks for stopping by, Julie! When is Walking on Sea Glass available and where? Julie has a gift for readers who leave a comment. Leave a comment telling us your favorite beach for walking or beachcombing and you’ll be entered to win a free paperback copy of Walking on Sea Glass. Thanks for having me, Carrie! I’m so excited to introduce you to my friend and fellow Golden Heart® Dreamweaver, Pintip Dunn! Pintip’s newest book is coming out soon and I couldn’t wait to share this excerpt with you all. Prize pack including the following 5 books! Thanks so much, Pintip, for letting me share this with my readers. I love the excerpt and can’t wait to read the whole book! I’m thrilled to host my Golden Heart® Dreamweaver sis, Asa Maria Bradley’s cover reveal for her new release! 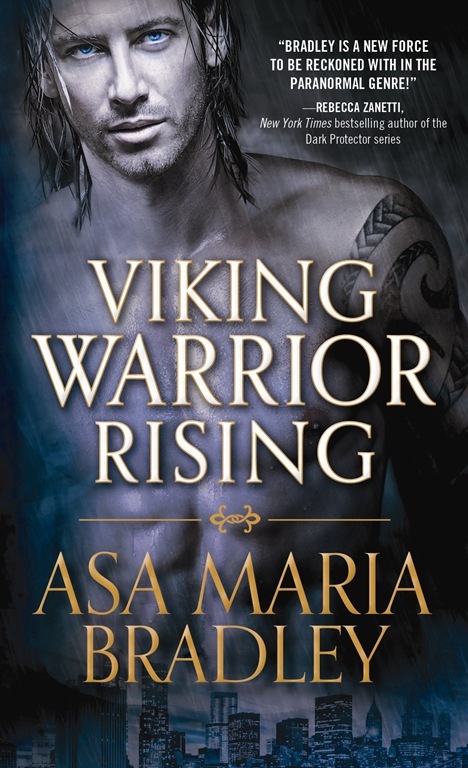 Asa Maria Bradley grew up in Sweden surrounded by archaeology and history steeped in Norse mythology, which inspired the immortal Vikings and Valkyries in her paranormal romances. She also writes romantic suspense and currently resides on a lake deep in the pine forests of the Pacific Northwest with a British husband and a rescue dog of indeterminate breed. 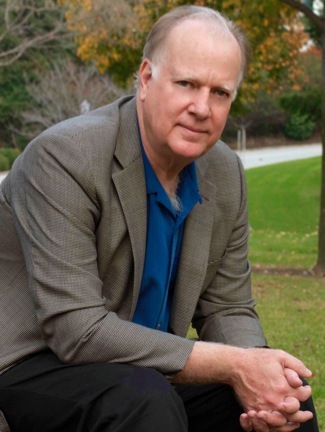 Asa graduated from the Inland Northwest Center for Writers MFA program at Eastern Washington University with an MFA in creative writing and also holds a Master of Science in Medical Physics from University of Colorado. 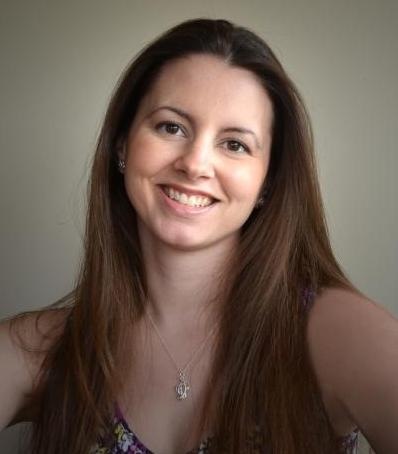 She’s a 2014 Golden Heart finalist and represented by Sarah E Younger at the Nancy Yost Literary Agency. This is sure to be a stay-up-all-night-page-turner!